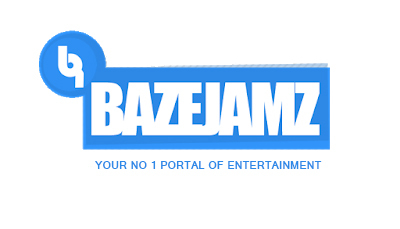 As we start the Year not to long ago and new month, lexzy kicks off from where he stopped in 2018… Following the successful release of his Debut single“MOTI NONNO”, with banging Singles and Sicker still tearing the airwaves. The Nigerian Afro-singing has come backagain with ace song titled Saro prod.by the heartless producer GEEZBEAT. Saro comes as the 1st official Single of the year for lexzy, as lexzy promises to take us on an interesting journey in 2019. So Sit back and enjoy as lexzy kicks off 2019. 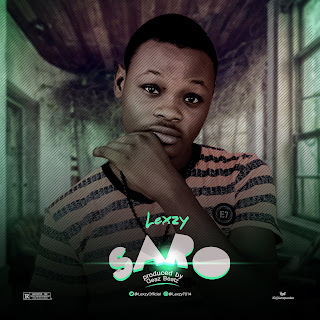 There has been no response to "[Music] Lexzy- Saro (prod. 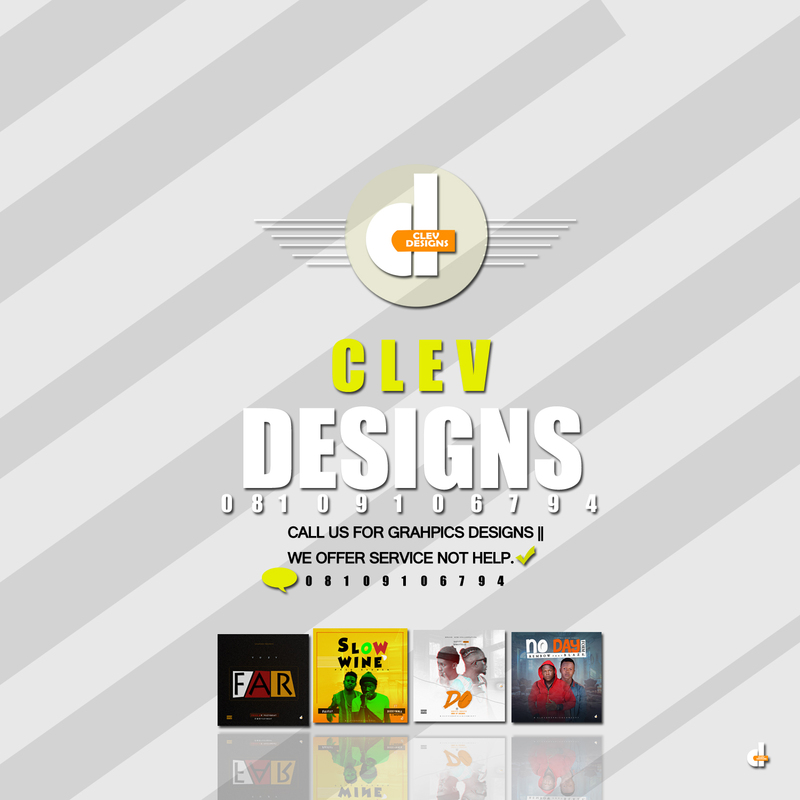 By Geezbeat) "